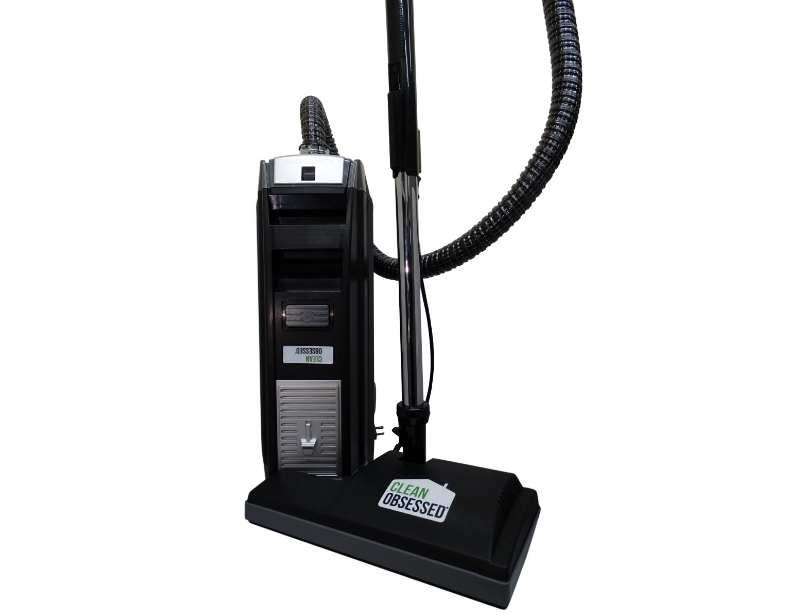 Order a heavy-duty new vacuum cleaner this Cyber Monday from eVacuumStore! Perfect makes several great models, which work for a variety of applications. 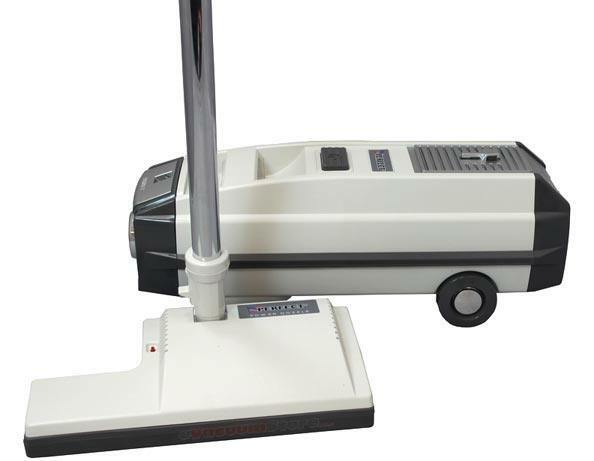 For example, the Power Team C101 canister vacuum can also be used as a blower, in addition to being a vacuum. Features like these make it great for messy spring and fall cleanups.